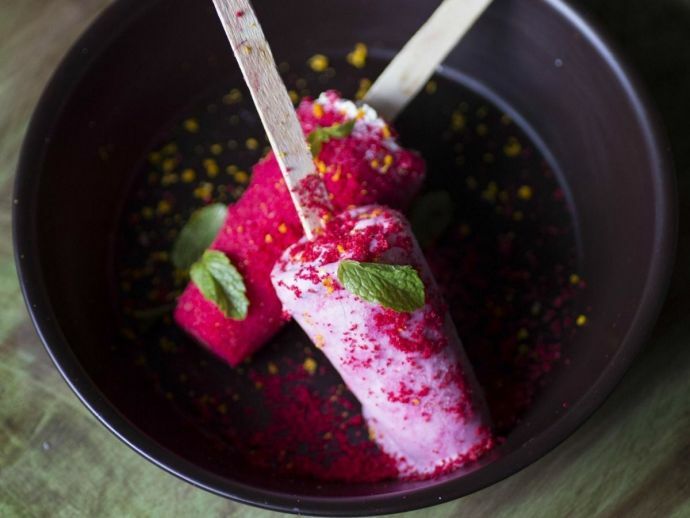 These Kulfi Places In Pune Will Give You A Much Needed Respite From The Deadly Heat! 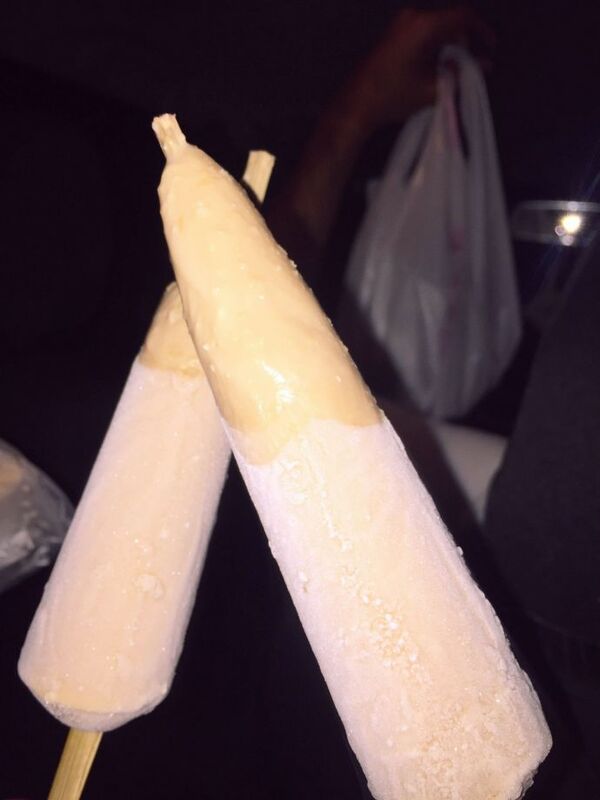 Reacho has compiled a list of best kulfi places in Pune, which you should visit this summer! Well, it is that part of the year, yet again! And this year, the summer in Pune is predicted to be hotter than the last few years. But Punekars, don't worry! Because we have listed some places in Pune that'll bring respite from the deadly heat. While most of us crave for fancy cold desserts or the soothing aam ras in summers, this year try something different. 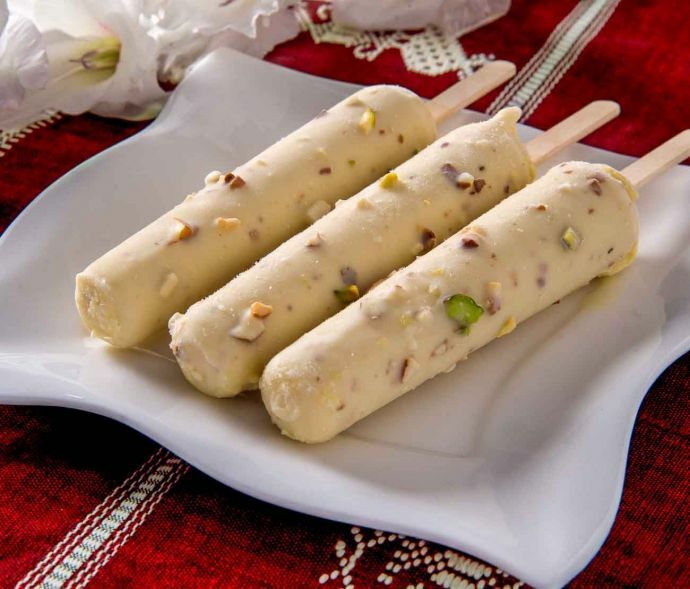 This year, do full desi and enjoy summer by binging on different kulfis. 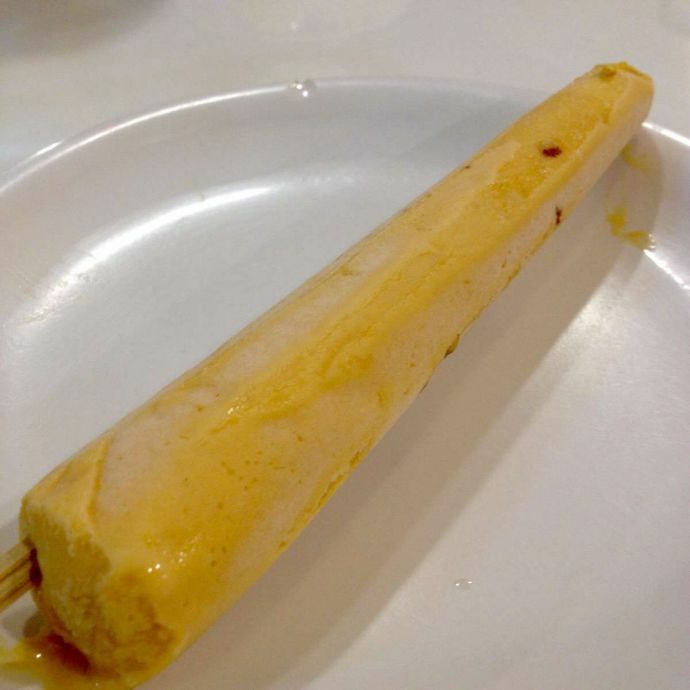 Confused about the places where you get good kulfis in Pune? Well, here's the list! Their Malai Kulfi is a winner for sure. But there are regular visitors who just can’t get enough of the Badam Kulfi here. This place is located right behind Shubham restaurant on JM Road. Trust me, ‘once a fan always a fan’ is what happens at Mohan. Who says you should only have chai and bun maska at Goodluck. There’s malai kulfi here too. And it’s definitely one of the best ones in Pune. We must warn you, it’s comparatively bigger than other kulfis. Given the traditions, people are most likely to stop by this place for puffs and cutlets. But the next time you visit this place, try their Malai kulfi. This place is widely popular for its music and food. Their seating is also loved by their visitors. 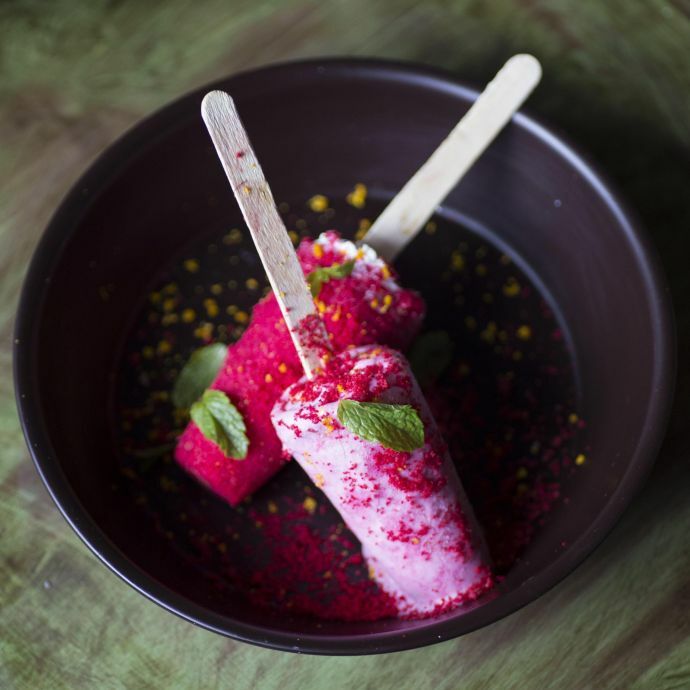 We know Kulfi might seem a small thing here, but do you know they serve red velvet kulfi? Quite fascinating, no? It’s a typical stop for South Indian food. 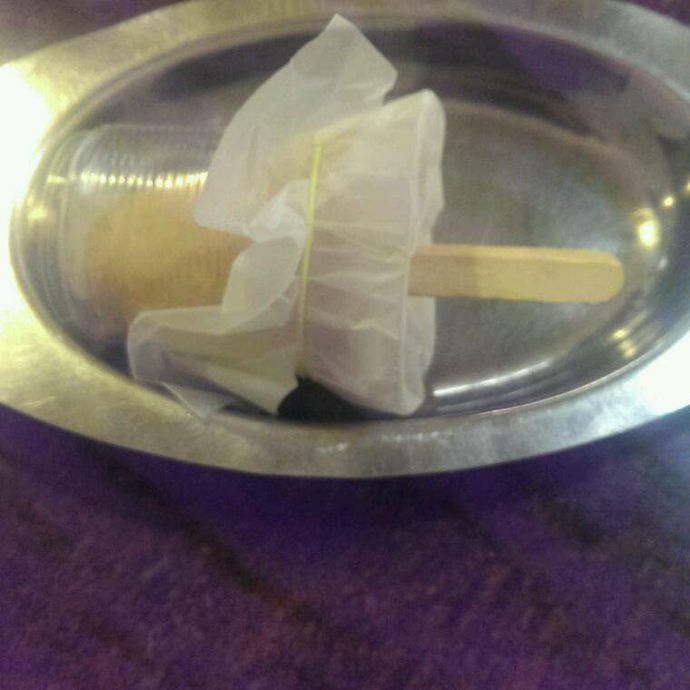 But the Punjabi Kulfi and Kulfi Malai at Wadeshwar is simply one good dry-fruity treat. It’s a small shop located opposite the railway station serving Pune’s best lassi since years. And they have kulfi too. Do try! The list doesn’t end here. 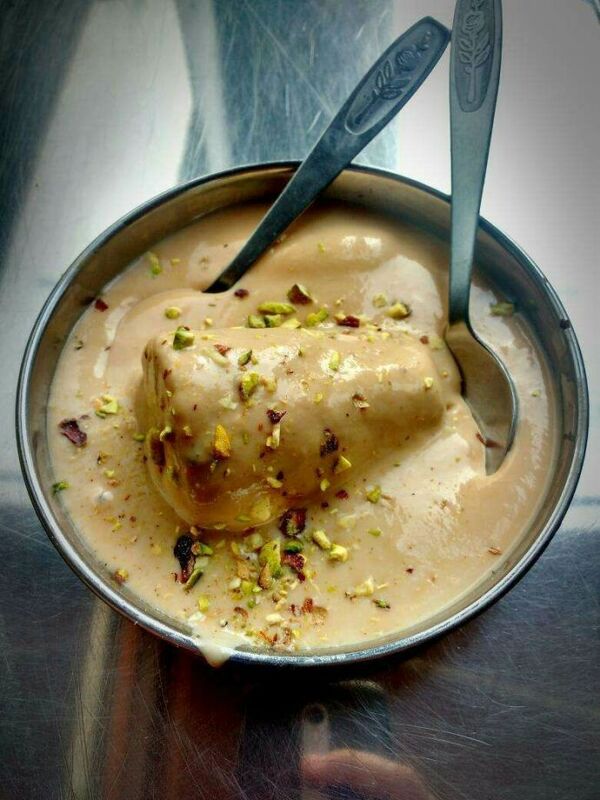 We would love to know about your favorite Kulfi in Pune. Do tell us in the comments below.